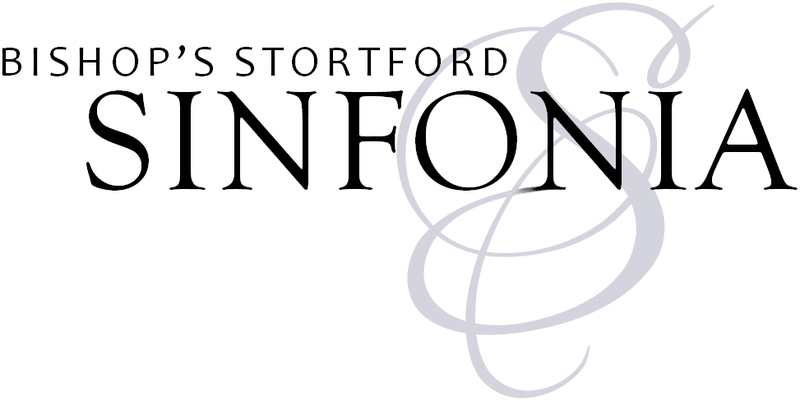 Founded in 2015, Bishop’s Stortford Sinfonia gives Bishop’s Stortford something that very few small towns can boast: orchestral concerts of truly professional standard. Drawing from the core of excellent professional and semi-professional musicians living locally, the reputation of the orchestra has quickly spread and now many superb musicians travel from far and wide to join the Sinfonia for their concerts. Its members are united by their commitment to music making of the highest quality, and their infectious enjoyment that they share with audiences. Its core aim is to continue bringing live orchestral music of the highest quality to Bishop’s Stortford, with varied and attractive programmes of the greatest orchestral repertoire. In November 2016 Bishop’s Stortford Sinfonia appointed the internationally-renowned Rebecca Miller as its principal conductor. At the same time BSS launched its “Sunday Serenade” afternoon chamber concert series, which have showcased some of the team’s players in smaller-scale works. In the summer of 2017 the orchestra collaborated with Bishop’s Storford Choral Society in a joint concert of Handel and Buxtehude, and has since joined forces with them again in Bach’s B Minor Mass. August 2017 saw the Sinfonia’s first Summer School Youth Orchestra project, lead by Outreach Coordinator Emma Oliver-Trend, in which a number of local school children were able to participate in three days of ensemble training on their instruments with expert tuition provided by members of the orchestra. Three months later in November BSS welcomed the public into the orchestra itself with their ambitious “Inside the Orchestra” event, in which principal conductor Rebecca Miller shared with the audience the secrets of the inner-workings of a symphony orchestra with Beethoven’s iconic 5th Symphony at its musical core. Audience members were invited to sit within the orchestra at BSS’s “Inside the Orchestra” event. Bishop’s Stortford Sinfonia’s second Summer School is already being put together for this summer, and their are many more exciting events being planner for our 2018-2019 season! Keep your eye on the website, and also on our Facebook and Twitter pages, to keep up to date with news and plans as they develop. We look forward to welcoming you to one of our concerts very soon.